This month I had the pleasure of presenting to the China Real Estate Chamber of Commerce Hong Kong and International Chapter (CRECCHKI) of which we are a member. 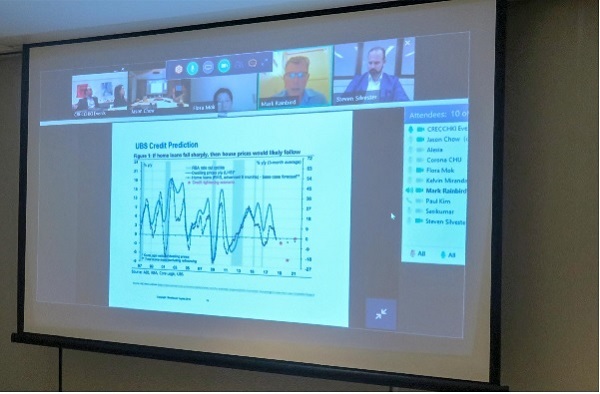 My topic was 'Overview of the Australian Real Estate Market, Trends and Infrastructure' (screen shot below) and I was joined by Steven Silvester, General Manager, Brisbane Marketing, whose topic was 'Brisbane Business and Investment Forum'. Walker Capital offers a managed discretionary account (“MDA”) service, specialising in rules based trading of derivatives. It develops and manages sophisticated currency related trading models suitable for private investors, institutional investors, incorporated bodies and trustees; including SMSFs. Walker Capital's investment philosophy is founded on time-tested money management strategies that captures market opportunities while managing the risks during volatile market cycles. 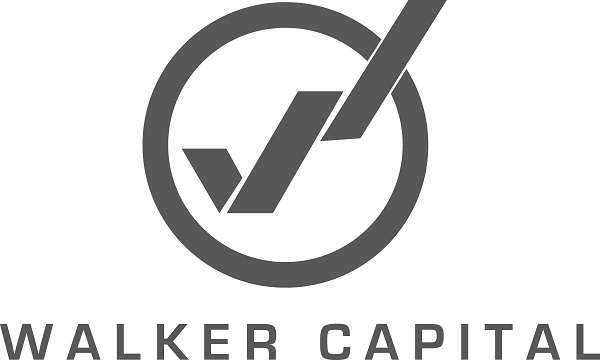 With almost 10 years of market experience trading currencies (forex) and contract for difference (CFD), Walker Capital's investment team have developed strategies based on financial research and actual time in the markets.This means they have done the hard work for their clients, saving time, money and effort knowing that their investment and trading decisions are backed by solid statistical analysis and financial modelling. With the aim to deliver positive results for their client's portfolios, they conduct ongoing monitoring and enhancement to their investment strategies. This ensures a level of control and flexibility required when trading a dynamic market. To find out more about Walker Capital or if you are interest in setting up an account, please contact us. On behalf of Walker Capital, I am delighted to announce that our High Growth Investment Portfolio has generated a superior return since its inception in March 2018, surpassing our annual targeted return of 30%. This return has been a result of Walker Capital’s proprietary dynamic algorithms combined with experienced analysis by our investment managers to manage risk and deliver exceptional returns." Project Specula is an innovative technology development company incorporated in Hong Kong, with its key IP being developed in Cambridge, UK. 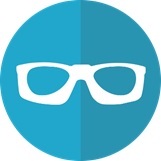 Project Specula is looking to bring enterprise smart safety glasses to market. Project Specula’s founder leverages 30 years product design and market development experience working with visionaries such as Steve Jobs at Apple-Next-Pixar to bring the Company to production readiness. Project Specula’s smart safety glasses are purpose designed for the enterprise market in a work practice specific range. The enterprise market for smart safety glasses is all about productivity and safety gains, with Forrester Research predicting annual enterprise smart glasses spending to be USD$30 billion by 2025. 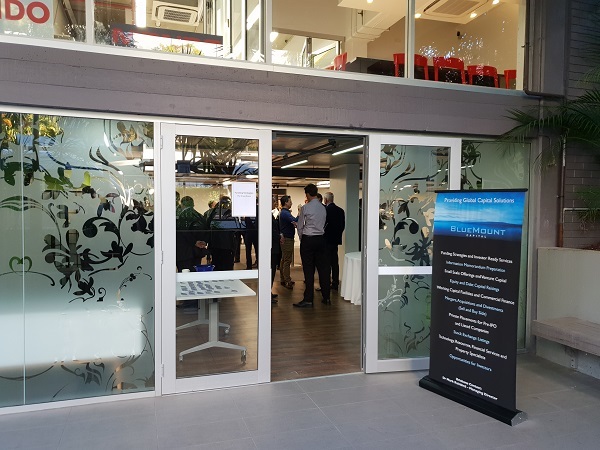 Our Managing Director, Mark Rainbird, recently met with the founder in Sydney and was impressed by the technology platform being created. Please contact us to find out more about Project Specula..
Prime Biologics has developed and validated a capital-efficient fractionation technology ideally suited for emerging markets to enable domestic production of plasma therapeutics (IVIG, albumin). Prime’s proprietary system is efficient, lean and scalable. The Singapore-based company is backed by S$30M in venture funding and is being led by life sciences industry veterans. Prime’s core technology relies on a disposable membrane cartridge, which separates particles by size and electric charge. Processing plasma with Prime’s membrane enables equivalent or higher yield of derivatives at a fraction of the cost of a conventional (Cohn) facility. In most settings, a Prime facility can be built for about S$40M. Prime’s technology enables local fractionation in mid-sized emerging markets where conventional technology is cost-prohibitive and toll fractionation is unsuitable. Prime’s pilot facility in Singapore was cGMP certified in 2016. Please contact us to find out more about Prime Biologics. Project Energiae is a large greenfield solar energy project. 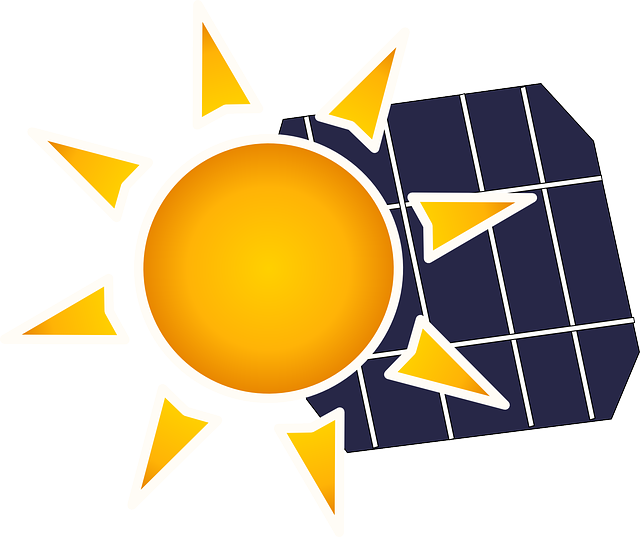 Being located in Queensland, the solar farm will have access to some of the highest daily solar exposure in Australia. The development application, environmental impact study, archaeological/cultural study, permission to construct, floor survey, detailed technical design and third party design review have all been obtained and completed. Please contact us to find out more about Project Energiae. "A key question which we are always asked is: How do we quantify the value of the Dealer Trade concept? Given this, we thought is may prove useful to you to examine a similar online auctioning model being run in North America. TradeRev is a product originating in Canada which shares many similar qualities to Dealer Trade – being an app based, dealer to dealer vehicle auction platform. TradeRev and its parent, KAR Auction Services Inc. (NASDAQ:KAR) released the following press release in October 2017: KAR Goes All In on Digital – Acquires Remaining Interest in TradeRev Mobile App Auction Platform Disruptive Technology Strengthens Company’s Digital Foundation and Accelerates Growth in Broad Dealer-to-Dealer Marketplace [...] TradeRev’s acquisition implies a valuation for its software at up to USD250 Million. This transaction reflects the global, technology driven shift reverberating in wholesale vehicle remarketing in which Dealer Trade is at the forefront in Australia and the United Kingdom, with almost half of all Australian dealerships and over 1,500 UK dealerships registered on our platform. We hope this proves informative you in providing some context surrounding our valuation processes and methodologies." There is no set time frame as it will depend on revenue growth, with the company's conservative revenue forecast for 2021 being AUD 12.2m, he said." 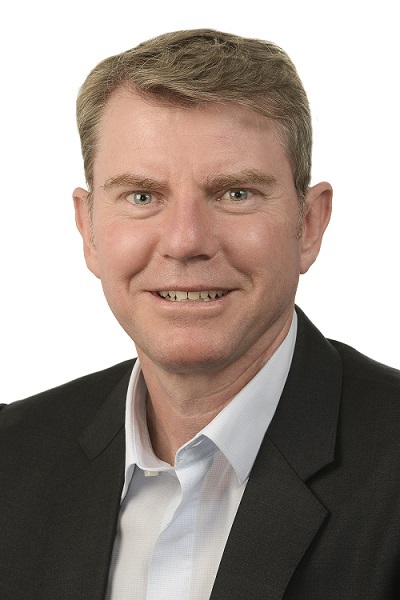 Recently, Eden Exchange spoke to Craig Penty, Managing Director of Guarda Group Holdings Pty Ltd. Guarda is the holding company of several subsidiary companies that develop, manufacture and sell concrete cutting saws and related equipment." "I am very pleased to announce PictureWealth’s participation in the upcoming CPA Pubic Practice Conference 2018. The conference is expected to draw more than 500 accountants across the nation and is a significant opportunity for us to show case our technology. 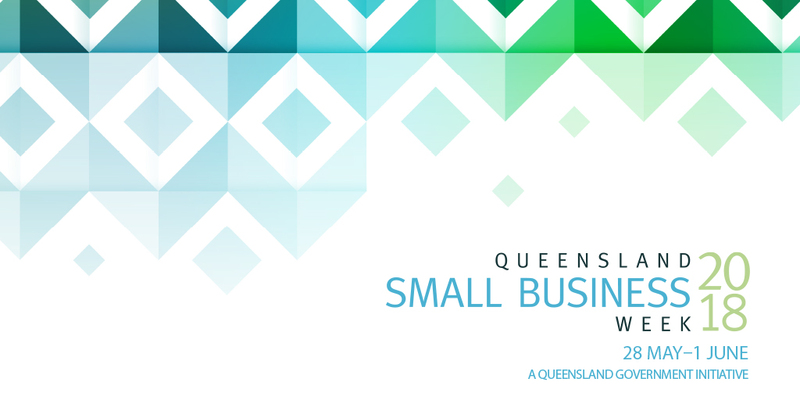 We have secured a sponsorship and the key note addresses across all four venues. 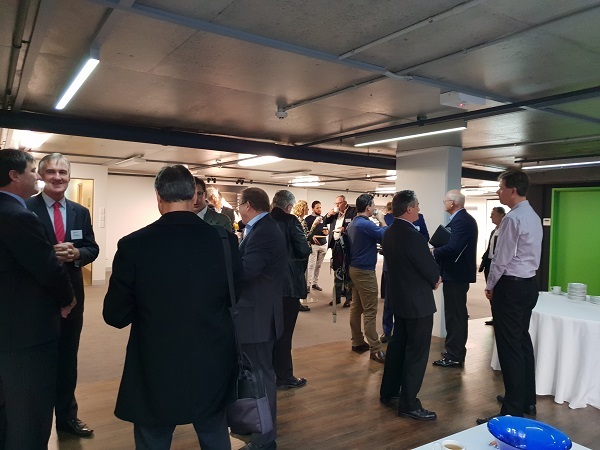 Neal Cross, investor and adviser to PictureWealth, will be presenting the major fintech megatrends impacting accountants and highlighting how PictureWealth can help practitioners future-proof their practices." 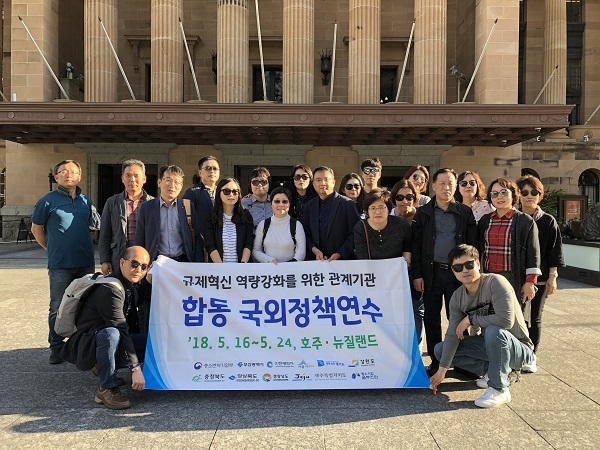 BlueMount Capital's M&A Director, Flora Mok, recently met with a delegation of South Korean government officials (pictured below). 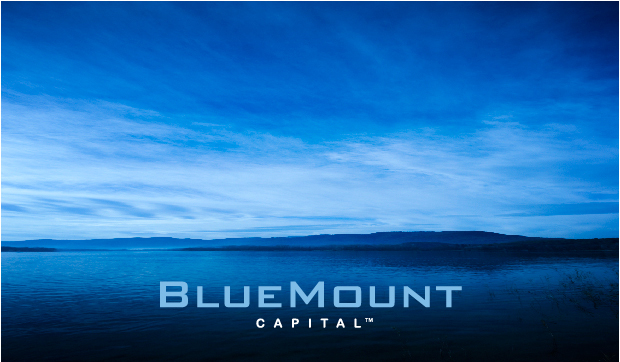 As a result of the meeting, BlueMount Capital is now planning a seminar in conjunction with Bridging Asia for Koreans in regards to listing and investing in Australia as well as e-commerce platforms for export from Australia to Japan and Korea.